You Just had an accident Now What? 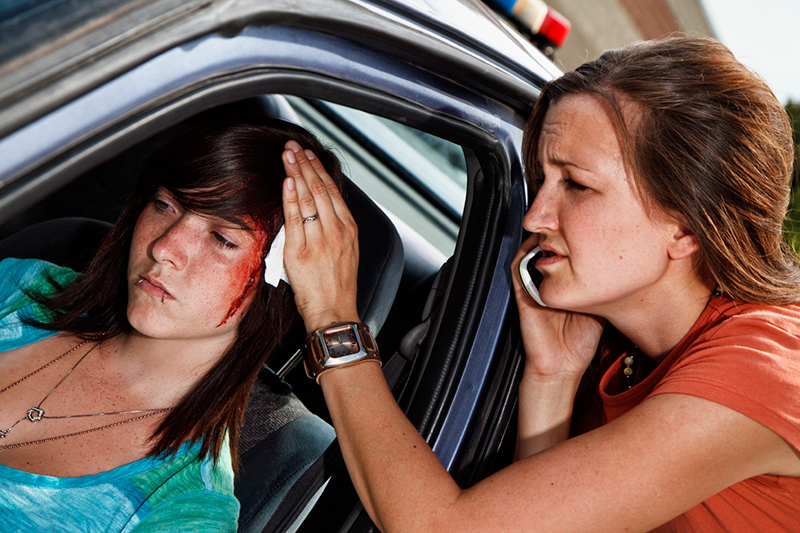 Home/Auto Accident, Car Crash/You just had a car accident, now what? We never want to get into an accident, but what happens when you just had a car accident? It is important that your contacts are local and that they know whom to call in case you call. List medical conditions including medications and allergies. Camera and pen and paper for taking notes. These will help with documenting the wreck photos and gathering needed insurance information. It’s all about safety. After the initial wreck, make sure you and your passengers are ok. If someone needs immediate medical attention, you should call 911 for help before you do anything else. If your car is still drivable, carefully move it out of the flow of traffic to the shoulder of the road or a parking lot. This will prevent a chance of additional wrecks. Lastly, call the police. Never leave the scene of an accident. It is important that you gather all of the needed information that you will need for your insurance claim. Record the names of drivers involved, driver’s license and license plate numbers, the number of passengers, and the year, make and model of each vehicle. Exchange insurance information, do not disclose your personal coverage limits. Take photos or video of the accident scene and the vehicles involved. Make sure you are prepared and educated about what to do if an accident happens. 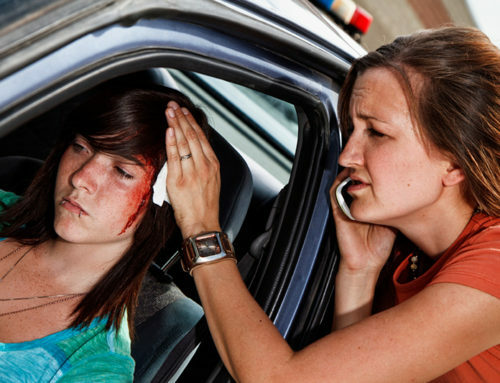 Car Crash Relief can answer any questions that you may have. We can also help you find the help that you will need after the initial shock of your accident.